Talk about developments. This is almost as good as the cliffhangers in the hit TV show, ‘Breaking Bad’. Regular readers of these Brazil Reports will already be familiar with the Mensalão scandal, the Tenharim reserve kidnappings in the Amazon, and the inner thoughts of doomed England football manager, Roy Hodgson. It appears that people have been busy. Henrique Pizzalato, disgraced ex-director of the state owned Banco de Brasil, was finally arrested in Italy. He flew there after learning he faced a 12 year prison sentence in Brazil for money laundering and his role in the Mensalão scandal. For those with inadequate memories, the scandal consisted of members of the ruling Workers Party paying members of the Coalition Government for political support. Picture George Osborne paying backhanders to Danny Alexander. (If only.) Henrique Pizzalato has dual citizenship of Brazil and Italy. He probably has as many countries as he does private planes. there for several months. The Chief of the local police said that Pizzalato had been arrested because there was an international warrant for his arrest and because he had been using a ‘false document’. Pizzalato had entered the country using the passport of his dead brother. No doubt he was pleased he never threw that away. The extra citizenship is almost as handy as the private plane. His citizenship of Italy means that Pizzalato is not likely to be extradited to Brazil. The pizzas will continue. He still, though, has to be prosecuted for the use of a false passport. In Britain the maximum punishment for the offence is 10 years in prison. Perhaps the Italians could stretch it to 12 for Pizzalato. 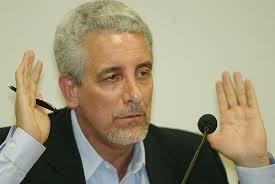 So far, in the Mensalão scandal, he is one of 25 convicted for corruption. All the others appeared at prison to serve their sentences. Meanwhile, ugly rumour in the Amazon appears to have been anything but. And we are not talking about the great football strategist Roy Hodgson. He comes later. 5 members of the indigenous community from the Tenharim reserve have been arrested over the suspected killing of 3 men who disappeared on December 16th. Two weeks previously, the chief of the community, Ivan Tenharim, had been found dead. The police claimed it was a motorcycle accident but members of the community believed he was assassinated. The three victims of the alleged revenge killing are teacher Steff Pinheiro de Souza, state utility worker Aldeney Ribeiro Salvador and businessman Luciano Feirreira Freire. Their bodies have not been found. There has, though, been a month long investigation and the police have interviewed 100 witnesses. The five suspects have not been named. The arrests were made after the police swooped in helicopters on the village Tracua. Inevitably, all this is damaging the relationships between the ethnic groups and the locals, relationships that were hardly good before. Logging is key to the infrastructure of the local community. Natives and non-natives have argued for decades over the highway that runs through the region. The natives believe they are entitled to demand a charge for use of the highway as compensation for use of their land. The non-natives say that the natives did not build the road and are entitled to nothing. 700 police have been patrolling the reserve and the local community for the last month trying to maintain a fragile peace. Not everybody in the tribe believes that the police have been even handed. The murder of their chief is unresolved but the disappearance of three men without trace has led to arrests. 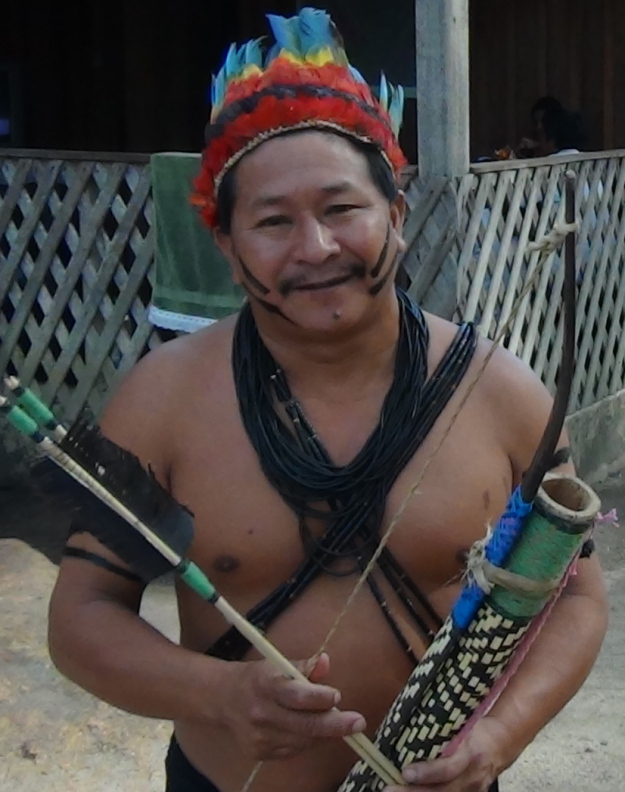 The Tenharim have not survived this long in the Amazon without acquiring certain skills. Scepticism appears to be one of them. And scepticism is required for the latest development in the relationship between Roy Hodgson and the Mayor of Manaus. Roy is writing letters. Like the Tenharim, he has acquired certain skills. After 16 jobs in 32 years, one must. His travels around Europe have also helped Hodgson to cultivate the notion that he might be an intellectual. He has acquired some knowledge of European languages and tells people that he reads books. For a while, in the world of football, the latter attribute was considered to be especially impressive. But we move on and his claims, like his football tactics, have been exposed by the gifts of others. Pepe Mel, the new manager at West Bromwich Albion, has actually written a couple of books. The Mayor of Manaus, Artur Neto is not especially interested in West Bromwich Albion but Neto decided quite quickly that Hodgson was an uneducated dullard. 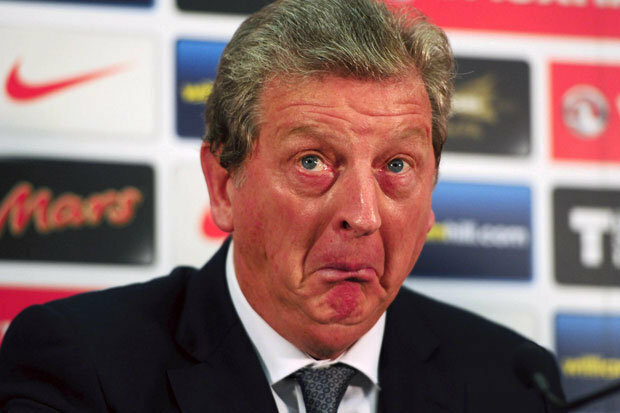 Hodgson had previously complained that England should not have to play in Manaus because, unlike England, it has heat and is not suitable for football. Artur Neto, like the leader of the Tenharim, is articulate and clear headed. He described Hodgson as one of the few people in the world who is not curious about the Amazon and Manaus. Artur, just wait until you meet the England football team and its fans. To prevent hostility to the team and its fans developing further, Roy has written to the Mayor of Manaus and the Governor of Amazon. Now Hodgson says that he is extremely happy to be visiting Manaus. I could be snotty and say that the clumsy use of the apostrophe is surprising in such a well-read man but, of course, I am much more principled than that. Somebody, though, needs to tell Hodgson that the players do not belong to him. There are football clubs and these clubs are sustained by fans that pay the wages of his players he periodically summons to his presence. If the players are subject to a possessive noun, it is the one that defines the collective of club fans. They each week hand over their cash that pays the wages. Omar Aziz, the State Governor of Amazon, who was not previously as vitriolic as Mayor Neto, has responded to the letter from Hodgson with pure Brazilian charm, which on a good day can be considerable. As for the English, we have the naturally beautiful Wayne Rooney and a unique cuisine that improves the chance of avoiding dementia. Premature heart attack is a small price to pay. Finally, much has been made in the press of the accident and death of Arthur Demetrio. This is a terrible tragedy for the individual. He was only 22 years old. But the media are aghast that the man was killed in the plane in which he proposed to his fiancée. The proposal was filmed and posted on You Tube. Viewers saw heart-rending moments as the plane flew past airport banners proclaiming his love. That he died in the plane where he proposed, though, is not quite the extraordinary coincidence proclaimed by the media. Demetrio was a flying instructor. He was hardly likely to have an industrial accident somewhere other than the plane. Still, it is very sad for the couple. For more about Brazil click here. Another excellent piece in the Brazil series which I find both informative and stimulating. The ordinary Brazilians could well do without all of the hype around the forthcoming World Cup, not to say all of the expenditure which could be put to much better use.